The expansion of our expertise over the years now enables us to serve the Bay and Delta with a one-stop shop for upgrade, maintenance and repair of interiors and exteriors thereby minimizing the frustration associated with finding the right people for the job. 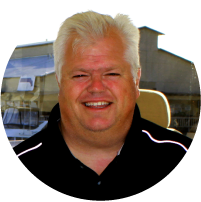 The commitment on which we have built ourbusiness for over 3 decades is to insure that the boatingexperience be hassle-free and that our services exceed the expectation of the owner. The expansion of our expertise over the years has enabled us to serve the Bay and Delta with one-stop shop for upgrade, maintenance and repair of interiors and exteriors. We continue to expand our commitment to One Stop Shop – we have now introduced the following: Integrated AudioVideo Systems; Specialized Marine Electronic Systems; Fine-Carpentry and Innovative Woodworking for Interiors; Enhanced Wifi Systems; and Expanded Access to alliance partner capabilities at Tower Park. We thereby minimize the frustration associated with finding the right people for all projects by providing comprehensive specialty expertise, differentiated craftsmanship and customized design capability in one location. 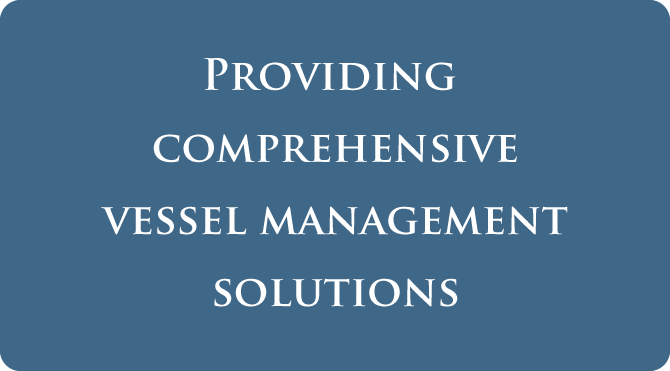 This commitment to comprehensive vessel management has become central to our operation and is a natural outgrowthfrom what we have found our customers want as we continue to expand our “one stop shop” offering. This comprehensive offering of expanded services, do-it-yourself support and vessel management portal available throughout the Bay and Delta now defines our one-stop shop daily mission and enables you to have one of the best cared for boats on the water. Want to find out how we can assist you with your canvas, interior or exterior needs?